Transportation by Air conditioned vehicle throughout. 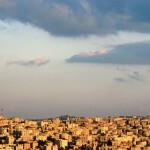 After breakfast depart North, to Jerash, visit the Roman City. 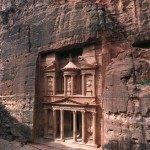 The tour of Jearsh which is an anicient Roman City and one of the Decapolis. This will take 2 hours, the visted monuments will be the Hadrian gate, Hippodrome, Zeus, Roman Theatre, Oval Piaza, IL Cardo, Nemphium, Arthemis Temple, and many more. 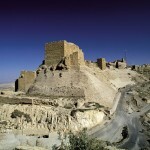 Then Drive to Ajloun Castle North of Jerash which is a 30 minute’s drive. 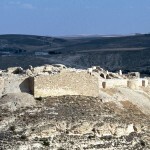 Ajloun castle it’s a 12 century Castle which was built by the Muslims during the crusaders time to control the trading roots and situated near the iron mines so they can keep watch over them. 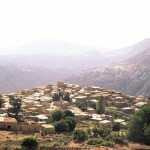 After Breakfast start hike, go to the Mar Elias Forest trail, then Transfer to the Soap House. While there taking the chance in meeting the local community. Then later on transfer to Madaba to overnight. 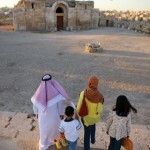 Madaba Visit. 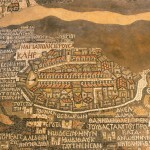 The unique mosaic map of the Holy land. Which is a valuable historical document dated to sixth century A.D in the ancient Byzantine saint George Church. Then start the Mujib Hike, which is a 2 hour trail in a water stream, till you reach the waterfall. Then Drive to Dana to Overnight. After Breakfast, hike from Dana to Fenan lodge (6 hour trail) and overnight in Fenan. 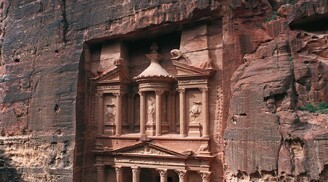 After Breakfast, transfer to Petra. 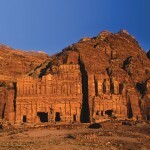 Site seeing, little Petra, Beida, and overnight in Petra. DAY 7 Petra Full day Visit. 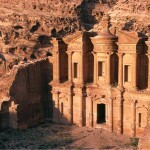 After Breakfast, Depart from Petra to Wadi Rum. Where you will enjoy a Jeep Tour and Hike. 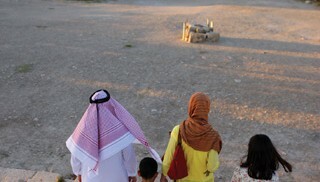 Then overnight in Wadi Rum Camp and Dinner. After Breakfast Depart from Wadi Rum to Dead Sea to have a relaxing day before travelling the next day. And Overnight.